I have decided to take on the biggest YouTube challenge (in my opinion) this December. 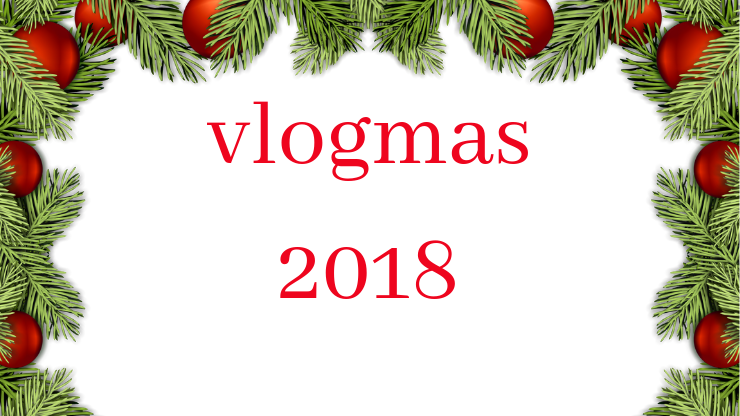 I am doing vlogmas which is traditionally where YouTubers upload daily vlogs from the 1st to 25th of December. I am changing it up somewhat and I’m uploading all sorts of content and not only vlogs (my daily life is not that interesting) and I’m only uploading on weekdays (I know my limits). this has been a lot of work! especially because I was not used to uploading Youtube content anymore, but I’m taking on the challenge and I’ve done well thus far. 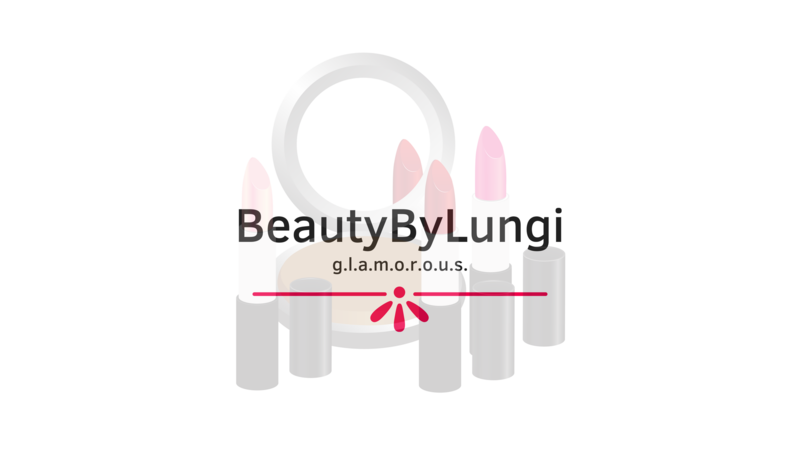 so if you enjoy my content on the blog, you’ll definitely love my YouTube content. Please subscribe to my channel, leave a comment and like the videos, it goes a long way to helping my engagement. I am also on the road to 1500 subscribers, I’m not too far off now. I’ ve created a playlist of all the vlogmas videos and I’ll keep on adding as I go along. yay! 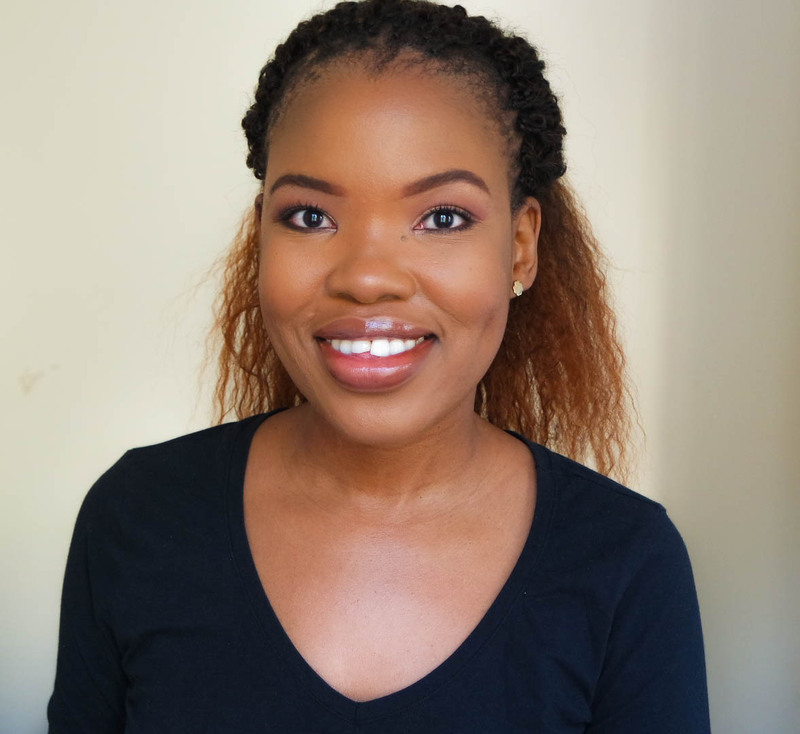 I will catch up on youtube … I once watched this girl do a vlogging challenge every year for 2 years and then Beyonce used one of her videos for a concert… keep going you never know who is watching!